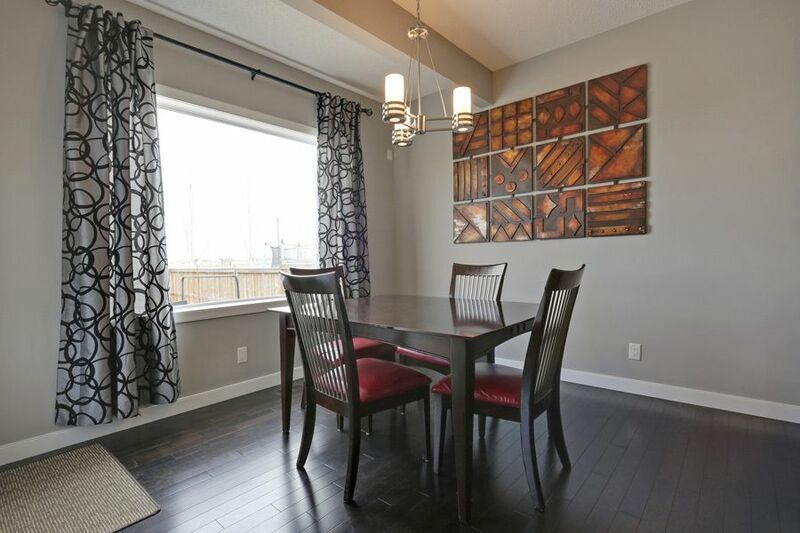 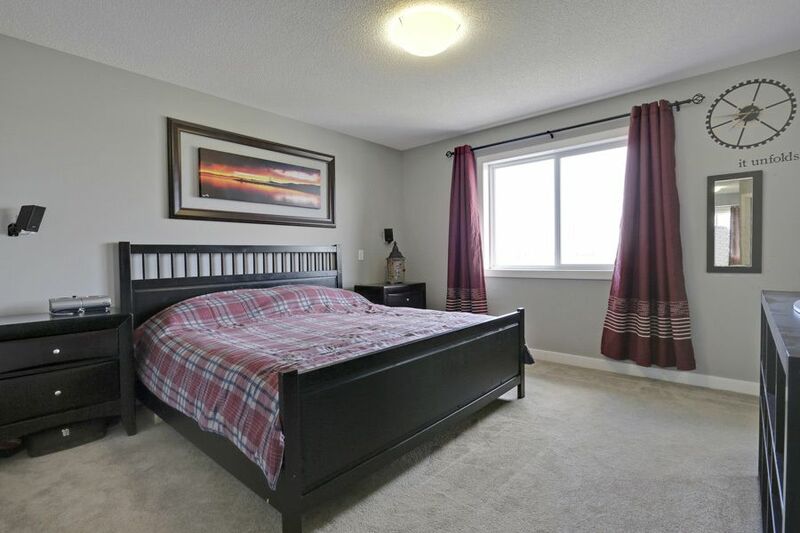 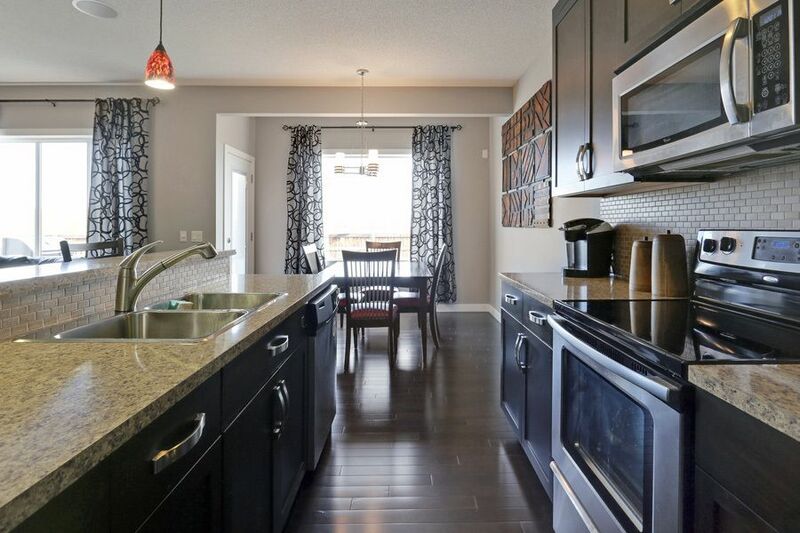 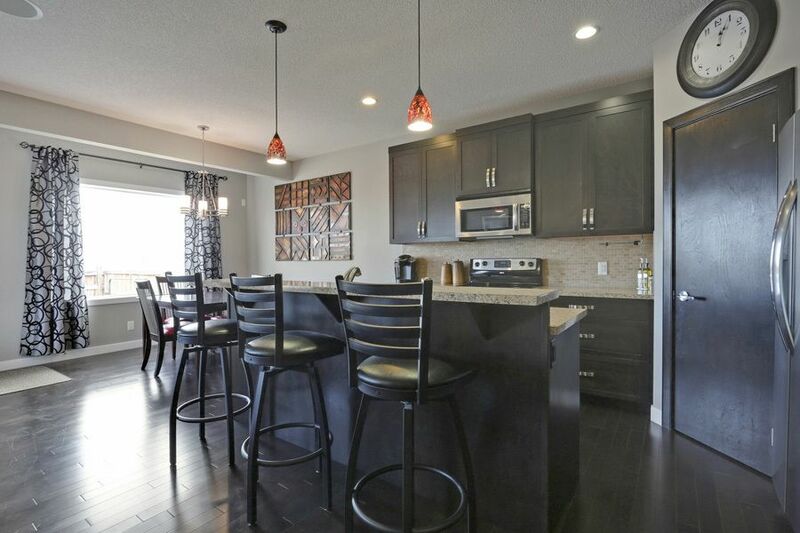 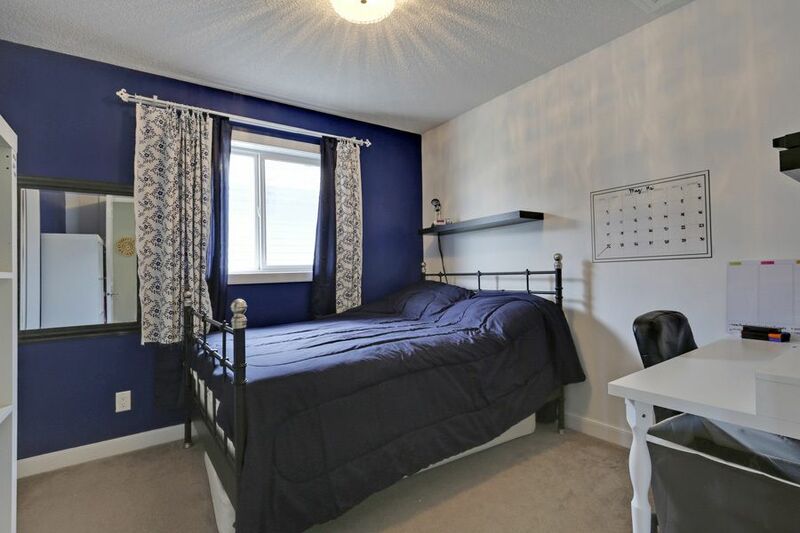 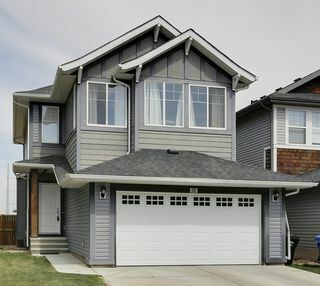 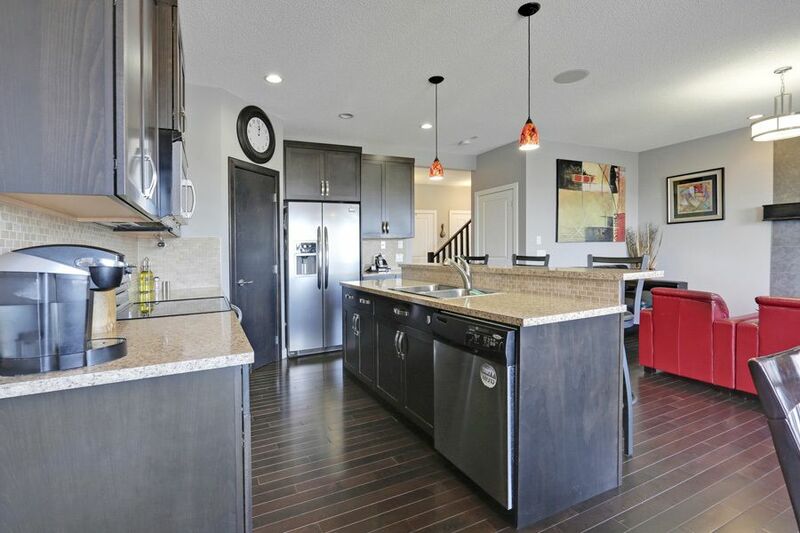 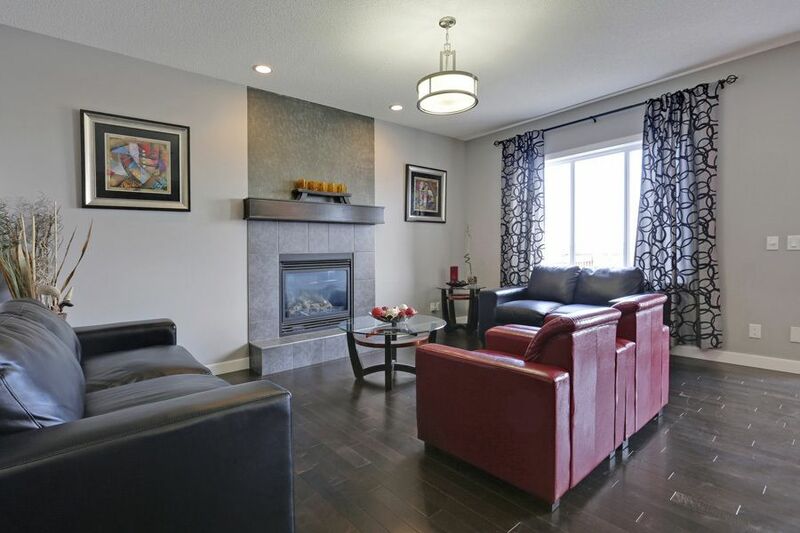 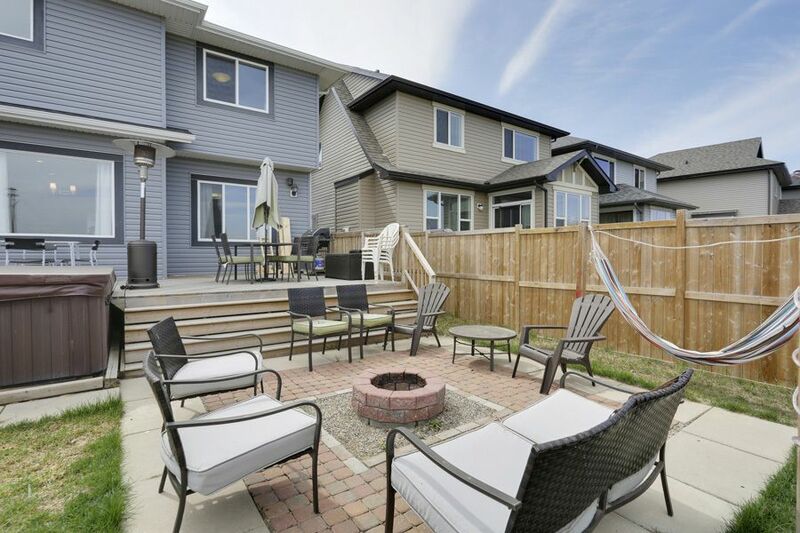 Located in a quiet, family-orientated neighbourhood, this home features upgrades that will make this place feel like the perfect dream home in no time! There is 1855 sq. 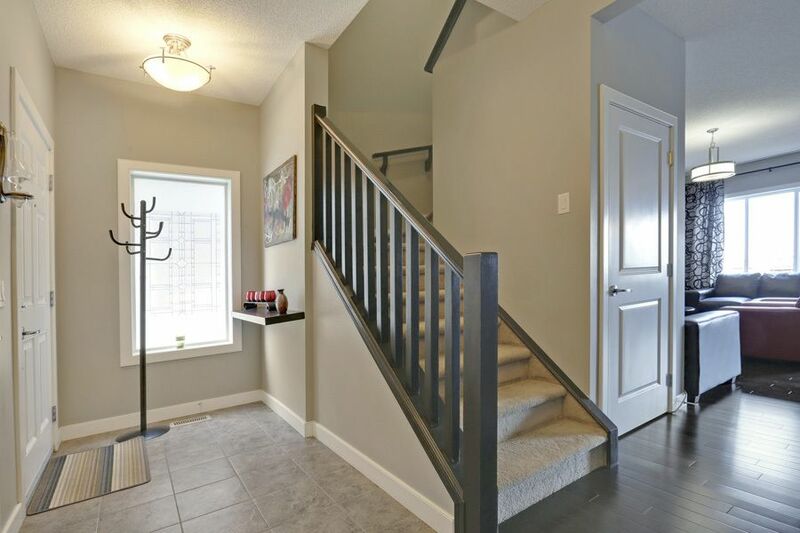 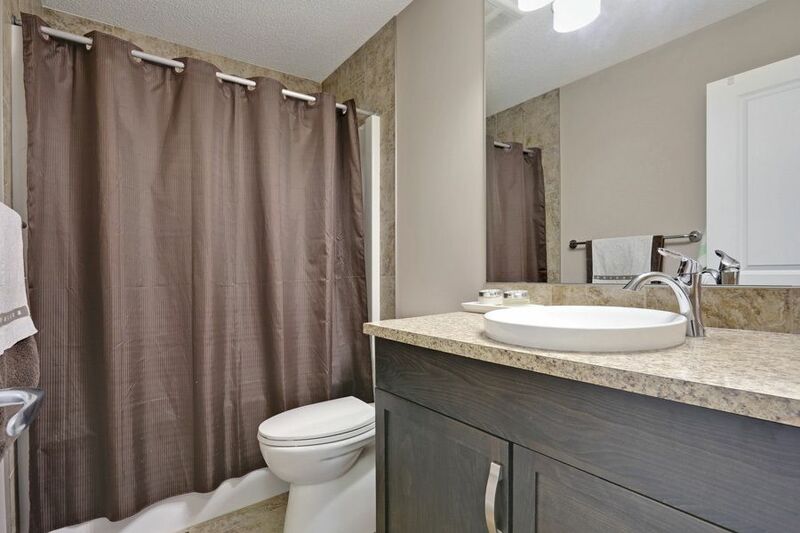 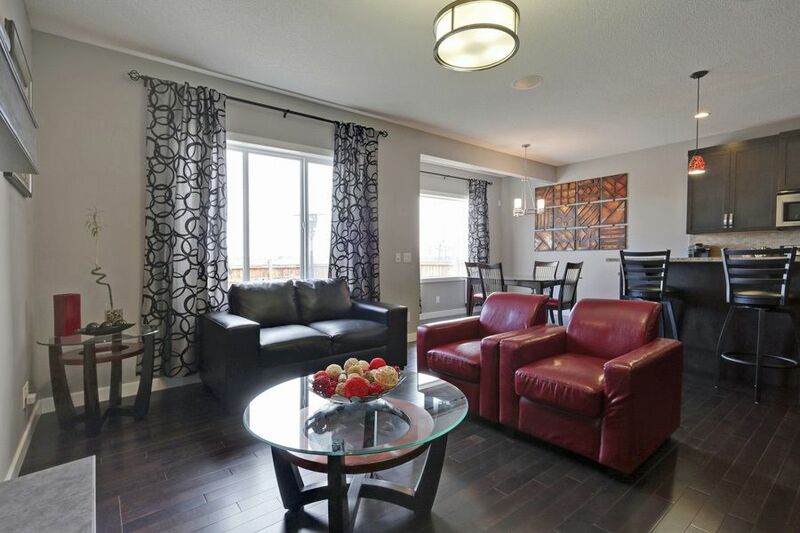 feet of livable space with 3 bedrooms, 2.5 bathrooms & a 300 sq. 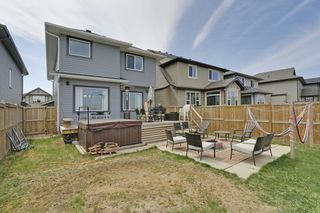 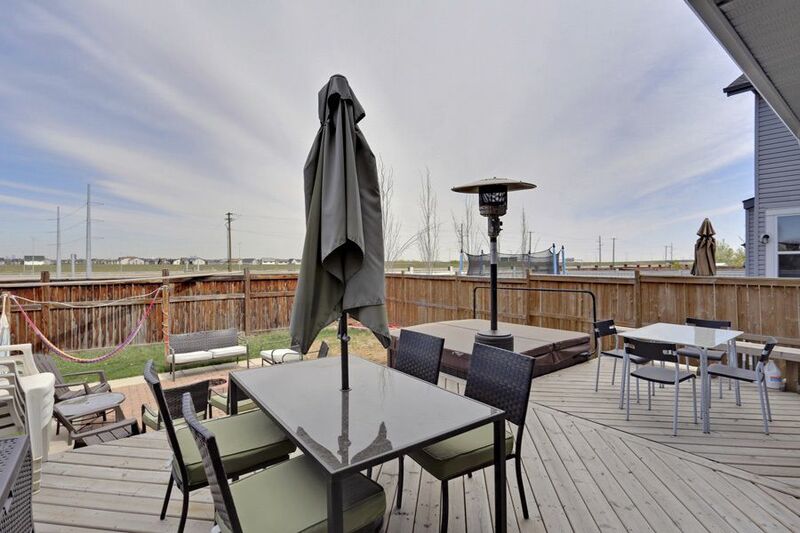 foot deck (with Gas line) overlooking a nicely landscaped fully fenced back yard with no back neighbours in sight. 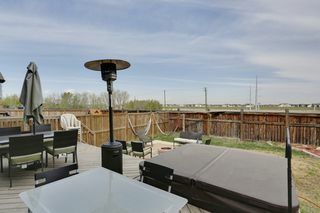 Outside, you will also find a stone patio, 7-person Hot tub, and poles ready for two hammocks. 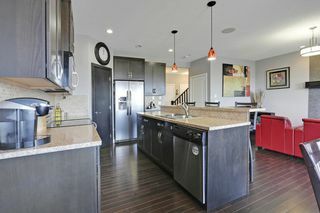 The attached oversized garage has custom built-in storage shelving. Inside, upgrades are throughout the house: built-in dual zone sound system, stainless steel appliances, top-quality washer & dryer, fireplace, and 9 ft. ceilings. 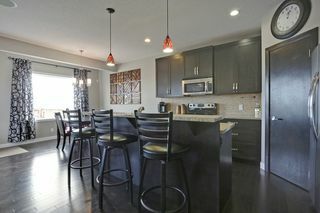 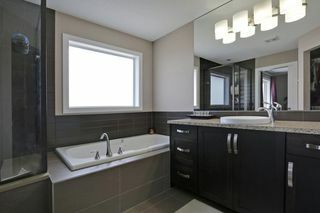 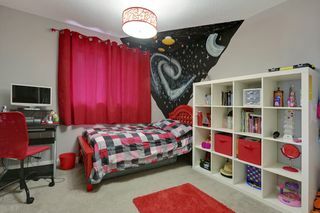 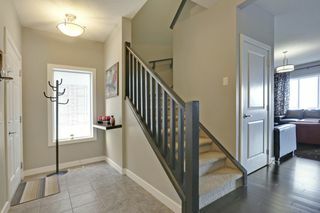 Upstairs you will find a large master with 4 piece ensuite, two good size bedrooms, Laundry room and a large bonus room. 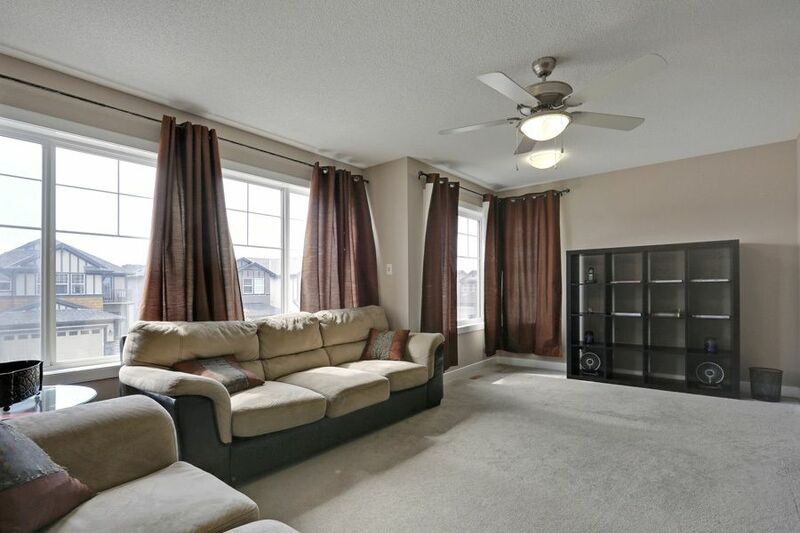 Big windows offer plenty of natural light in this welcoming, must see home!